I’ve received the device in a black retail package plus a micro USB to USB cable for charging. 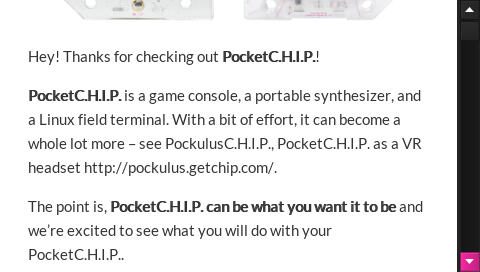 The other side of the package has a quick start guide, including a link to PocketCHIP documentation. But if you can’t wait, you can most likely jump to step 2, as the device’s battery already has some charge, at least it was the case for me. 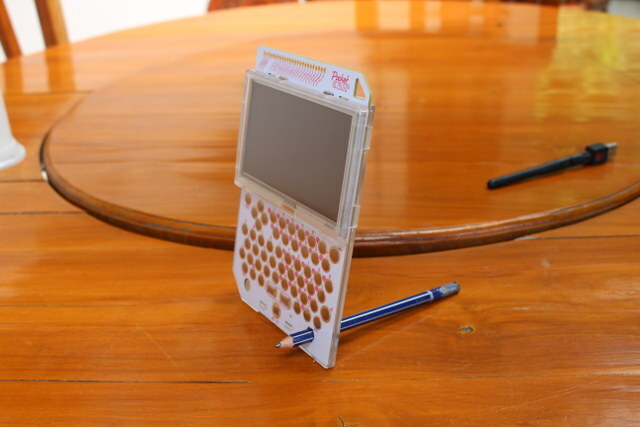 The two holes on each side on the bottom can be used to keep the display straight with the left hole for pens (I also use an old USB WiFi dongle with antenna), and the right hole for pencils. I also ended up using mine as the stylus for the screen. The back of the device has a clear cover revealing CHIP board and the battery (11.1Wh @ 3.7V). You can completely disassemble the unit if you want, but I only pulled out the board with my little green tool. You can watch the video review at the end of this review in case you are unsure how to do. 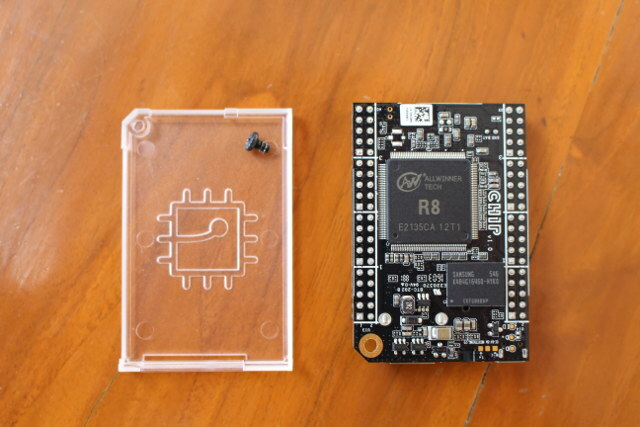 The top of the board has the USB port, a 3.5mm audio jack, a micro USB port, a battery connector, a 4GB NAND flash, Realtek RTL8723BS WiFi and Bluetooth 4.0 LE module, AXP209 PMIC, and the expansion headers. The power button is located on the top left. Note that if you want to output to HDMI you’ll need to purchase an extra HDMI adapter. 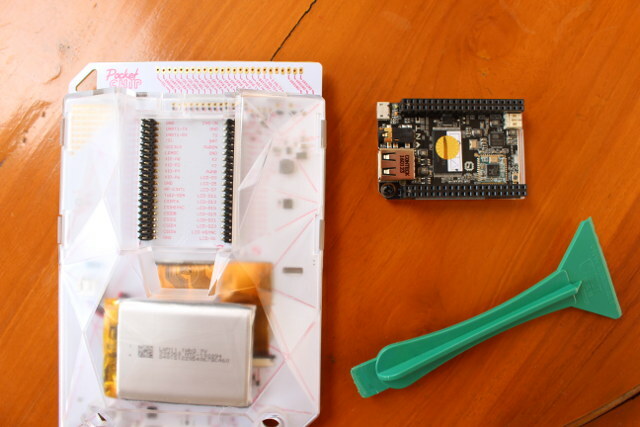 You may also have to reflash the board with a different firmware (TBC). 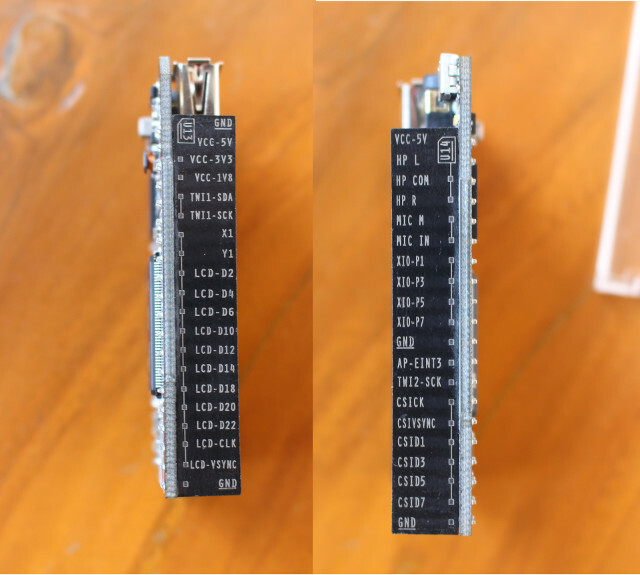 The back of the board is protected with a plastic cover tightened with a single screw, and features Allwinner R8 Cortex A8 processor @ 1 GHz, as well as 512MB Samsung DDR3 memory. 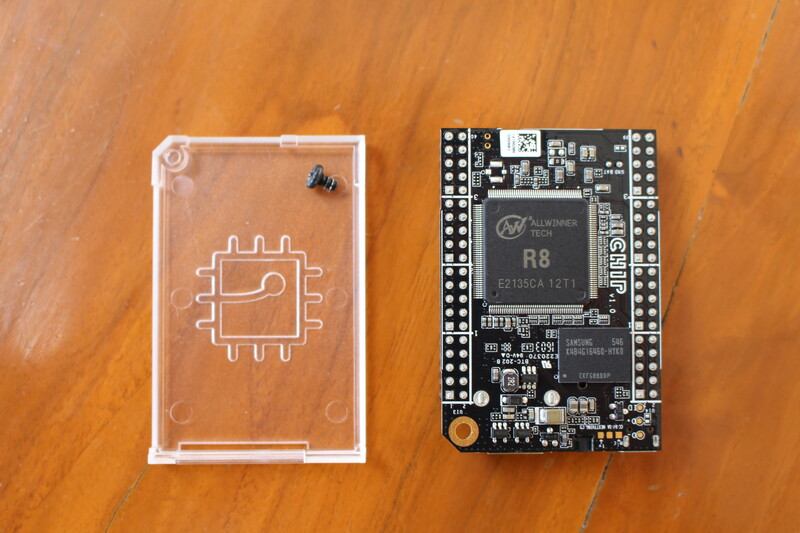 The CHIP board is sold for $9 + reasonable shipping, and should be about twice as fast as the original Raspberry Pi Model B board CPU wise. I wrote a comparison of ultra cheap boards’ features pitting CHIP with Raspberry Pi Zero and Orange Pi One if you want to find more details. I also appreciate the markings written on the side of the headers, which makes life a little easier when wiring, as you don’t need to consult the pinout diagram. 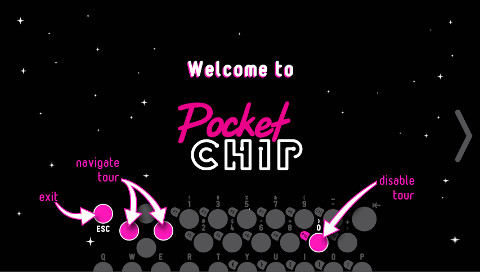 What can you do with PocketC.H.I.P? So after going through the hardware, I’ll show some of the things you do with the pre-installed firmware. 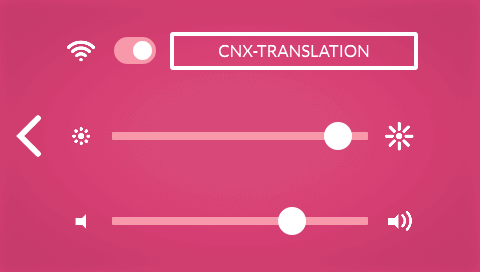 Let’s get started by pressing the power button for one or two seconds. The boot will take a little less than one minute during which you’ll be shown several boot logos, and eventually you’ll be greeted by a short tutorial. 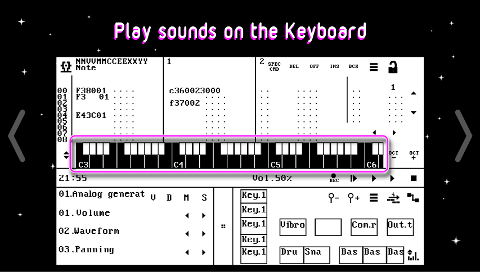 You can browse the tour with the left and right arrow key, it’s simply explains you can use the touchscheen with your fingers or a stylus, and the various tings you can do such as playing games, making music. 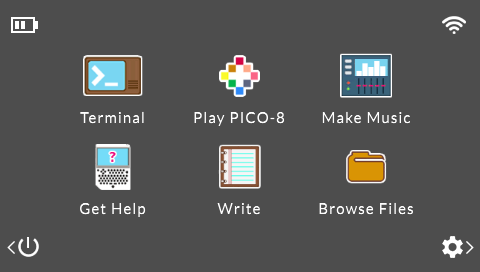 Once we are done with the tour, we get into the main menu with four icons: Terminal, PICO-8 games, Make Music (SunVox), Get Help, Write, and Browse Files. There are also four icons on the edges of the screen showing battery life and WiFi connectivity, setup and power options. Let’s go inside the setup options since it’s one of the first things you’ll want to do if you plan to access the Internet, as this is where you can connect to your WiFi router, and I had no problem doing so, but note that only 2.4 GHz WiFi is supported, and 5GHz access points won’t be shown. You can also adjust brightness and volume for the audio jack, since there aren’t any speakers. 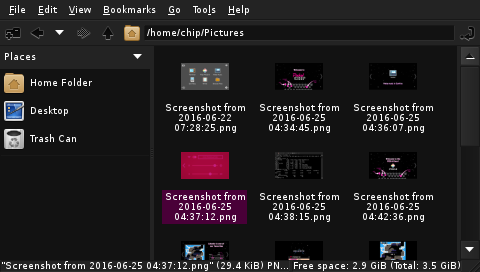 The company latter told me they used “xfce4-screenshooter” for their screenshots, so it should be a better option. So the device runs Debian 8 with recent Linux kernel (4.3), the rootfs partition is 3.6GB with 3.0GB free (after installing a few apps), there’s 496MB RAM available to Linux, and the processor is indeed a single core Cortex A8 processor made by Allwinner. With Linux 3.4 legacy kernel, all the GPIOs would show after loading gpio-sunxi module, but since we are using a more recent kernel, the instructions have changed, and you need to export the GPIOs you want to use as explained on linux-sunxi wiki. 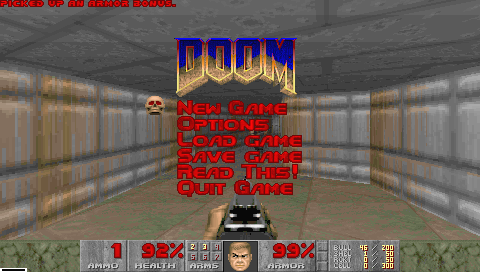 It worked flawlessly, and I tried the game by simply typing doom,… and success! 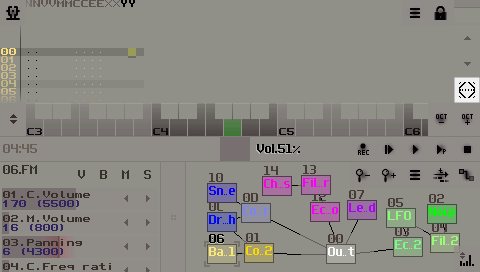 You’ll need to connect headphone or speaker to get audio, and playing the game with the keyboard is not that easy as beside the WASD keys, you also need to the left and right keys placed just above. So it might be better to connect a USB keyboard to the USB port of CHIP board, or re-assign the keys if possible. 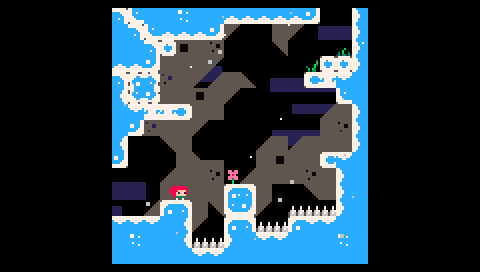 Apart from that, the games runs perfectly smoothly. 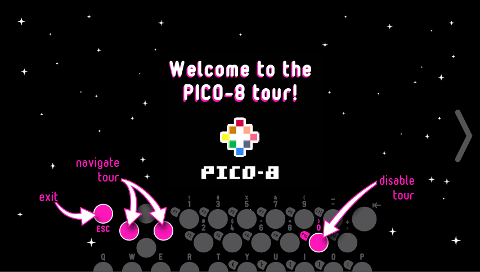 Let’s go back to the main menu to try PICO-8 retro games, and again you’ll go through a short tour explaining how to use the app to play or edit games with your own sprites. The option to “edit this cart” will bring you to the games code, which you can edit as your wish. 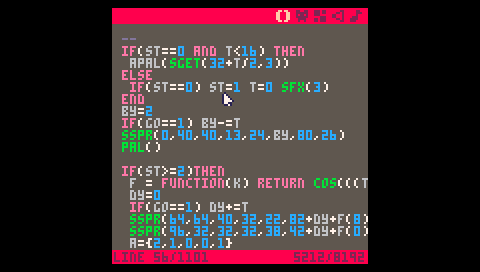 There’s also PICO-8 terminal to perform various actions such as loading files, creating directories, and so on. 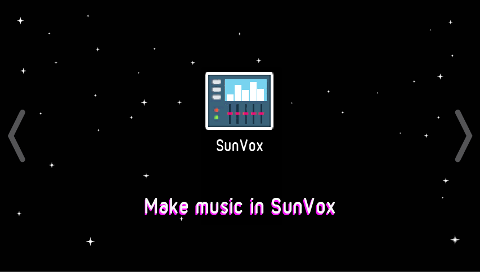 Next up the Make Music app (SunVox) will also take you through a tour first. 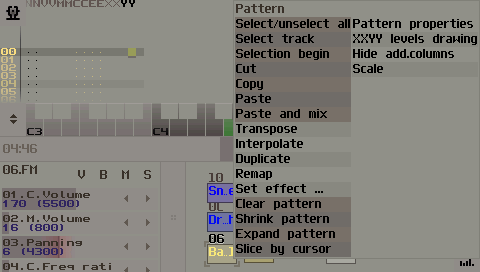 After connecting headphone or speaker, you’ll be able to compose and play music on a MIDI keyboard. The application definitely requires a stylus – a pencil will do – especially the top menu options, and even kids’ fingers will be too big. The four icon in the main menu starts an help section with a scrolling bar. So much to say about this one. 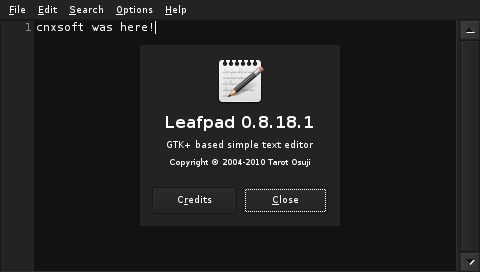 The “Write” icon is a text edit, which turns out to be Leafpad 0.8.0.1. It could be your text editor to write Python or other languages programs, before running them in the command line. Finally the File Browser is the commonly used PCManFM 1.2.3, and allows to copy, delete, move, or create files or directories. So I’ve gone through all options provided on the pre-loaded firmware, so it’s time to turn it off. You can click on the bottom right corner to select Shutdown, Sleep, or Reboot options, as well as “Flash firmware” to reboot into software flashing mode. 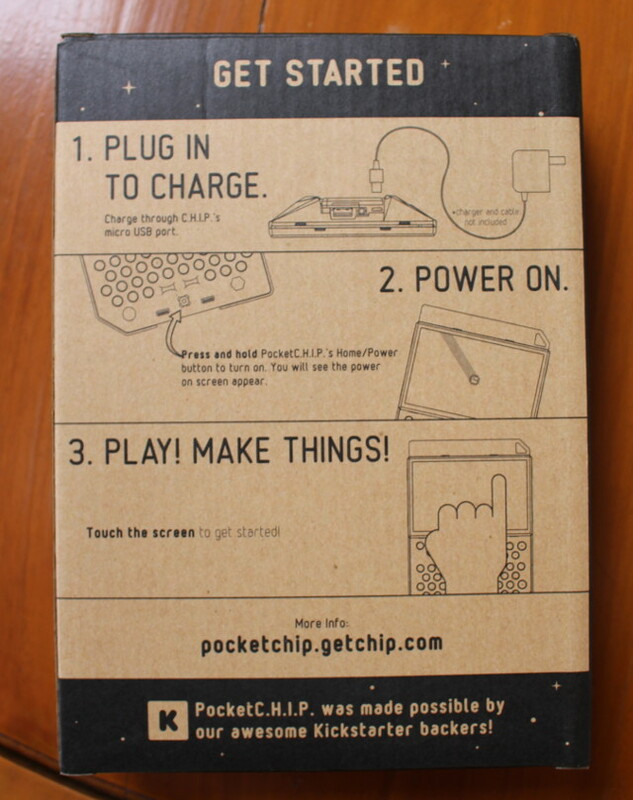 You can then follow the firmware flashing instructions @ http://pcflash.getchip.com (Chrome browser required). If you prefer a video review, and I’ve embedded mine below. 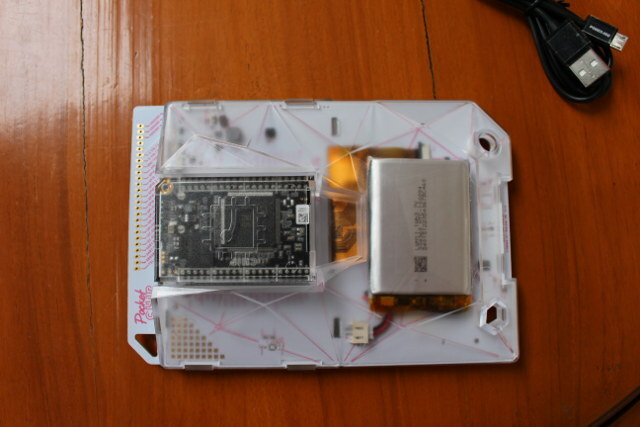 I checkout the hardware until 3:05, before starting the device, and showing it action. 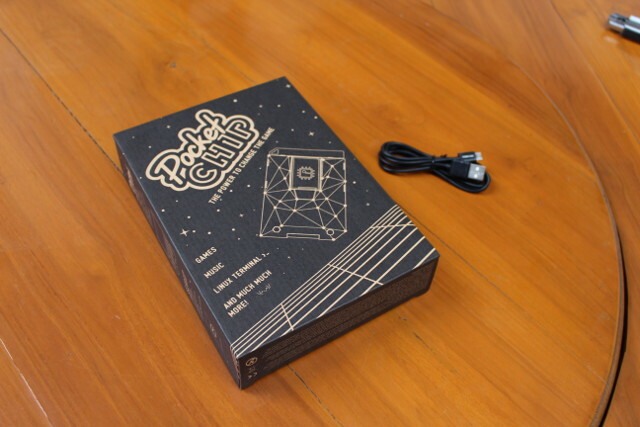 So overall, PocketC.H.I.P is a fun device to use, and should be particularly interesting for kids, as they can play games, compose music, and learn about Linux, programming and/or hardware hacking with this inexpensive all-in-one device. 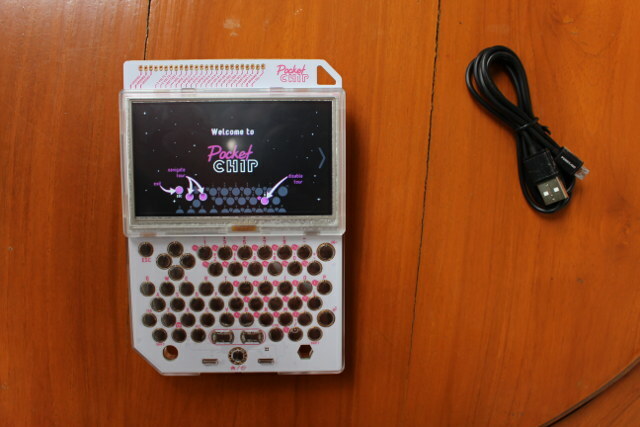 PocketC.H.I.P is currently available for pre-order for $49 + shipping for a limited time, after which it will sell for $69. Great review! How do the keys feel – do they have any physical feedback? 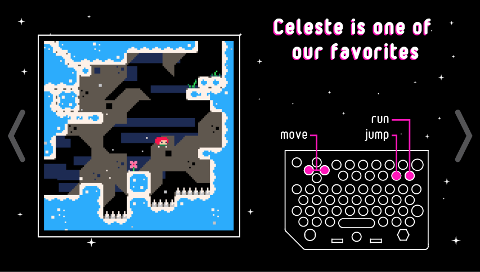 You can feel when you press the buttons just like on a keyboard, and there’s a small clicky sound too. I understood that a few years ago it was important, but now it does not really matter. Not 100% sure though. Devices like this make me wonder if the next step for Android tablets is either a built in gpio or use a clone Arduino via USB for gpio and ability to dual boot to another OS. The other option is a merge between Android tablet and Android TV box. Android tablet that has HDMI out, can use a remote, dual USB but most important can run off the mains in Android TV mode with tablet screen off, while also charging battery for when in tablet mode use. It is alright casting video from phone or tablet but your battery still goes flat. To prolong lithium-based batteries life avoid full discharge and full charge. Only do a full charge once in a while for periodic calibration if the system using the battery has a fuel gauge circuit (http://batteryuniversity.com/learn/article/how_to_prolong_lithium_based_batteries). “undulated” through holes for the I/Os use locking footprint. It keeps headers in place while soldering without altering the drill size. The memory effect isn’t an issue with Lithium ion cells. If you are using devices with lithium ion batteries that advise you to do a burn-in ritual, then either their technical writers have no contact with engineering and are just reusing ancient copy, or the “fuel-guage” chip needs a few full cycles to refine its calibration. If it is the latter, then skipping the ritual isn’t going to cause permenant decreased capacity, it just might take longer (and a few full cycles) before it is accurately calibrated. Without calibration, a proper battery charging/management system is still going to accurately detect “full” and “empty,” it will just have trouble with estimates in between.